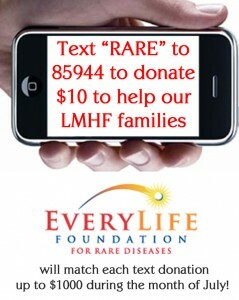 Ten Dollars, Ten Seconds, Give Hope…. 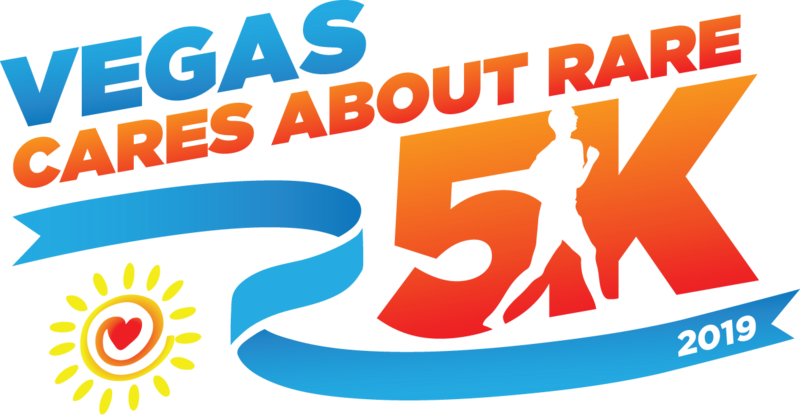 Today is Nevada Big Give Day! Thank you Marie-Luise Smith for your Scentsy Buddies Donation! We received a wonderful donation this week! 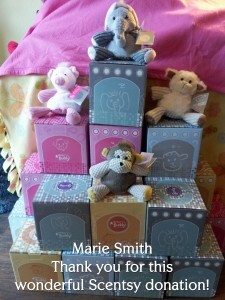 Twenty Scentsy buddies from Scentsy Consultant Marie-Luise Smith – so generous! They are so adorable – thank you Marie!